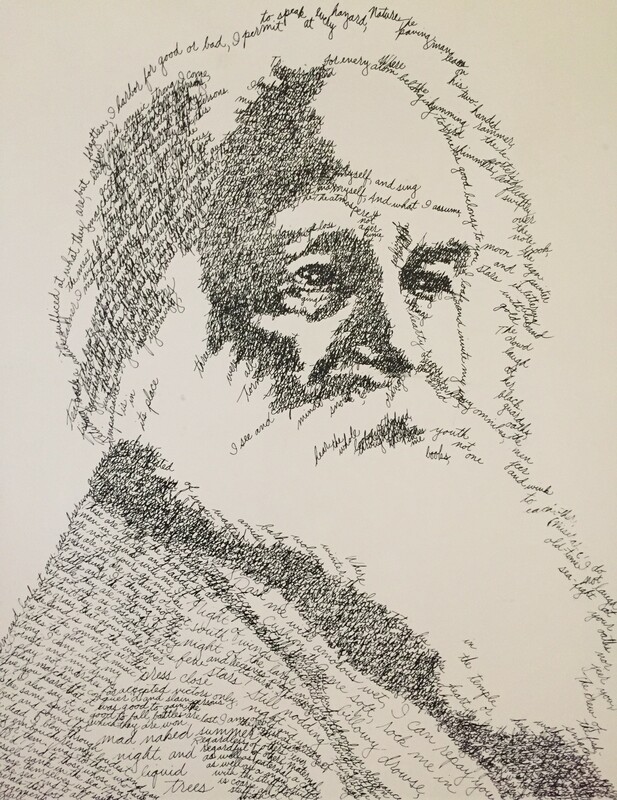 The Walt Whitman Association is proud to announce that submissions are now open for the 2019 High School Poetry Contest. In honor of Whitman's 200th birthday, this year's theme is CELEBRATE! Throughout his poetry, Walt Whitman marveled at and celebrated wonders of creation and humanity. As we honor Walt Whitman's 200th birthday, CELEBRATION seems a fitting theme for this year's poetry contest. In response to this theme, we invite students to write about that which makes them rejoice and moves them to celebrate. Any style of poetry is welcome; we only ask that it relate to this theme. Submissions are open from February 1 - April 18, and must be sent electronically by 11:59 p.m. on April 18, 2019. Poems will be accepted from students in grades 9- 12, living in Camden, Burlington, Gloucester, and Philadelphia counties.